The Carpelli Corporation manufactures solar panels that provide electricity for businesses and homes. The company has been doing well for several years and so the board of directors has decided to declare a stock split in the amount of two shares for every share of stock held by shareholders. The split will be effective as of February 15, 2005. Below is the stockholders' equity section of the Carpelli Corporation's balance sheet at December 31, 2004. A. Prepare the stockholders' equity section for the Carpelli Corporation's balance sheet after the stock split. How many shares of stock will be issued to the shareholders? Assume the market value of the stock is $18 per share on February 15, 2005. 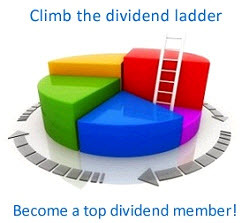 C. Compare the stockholders' equity sections after the split and after the dividend. How do they differ? D. What should be the selling price of the stock after the split? After the dividend?